~ Music washes away from the soul the dust of everyday life. There are very few artists whose album I would recommend you rush to pick up without having taken it for several spins first. Lorenzo “Zo!” Ferguson is one such artist. Don’t believe me? Google him and do his resume. I was first introduced to the Detroit native as the man on keys at Foreign Exchange performances. I would always note how fine he is his eyes sparkled as he performed. I know. Odd to notice that Zo! has mastered smizing. He just always looks truly looked happy to be there doing what he loves with his fam. I got schooled quickly that he was an artist in his own right with a discography dating back to 2001. Zo & Tigallo Love the 80’s and the ….just visiting series in particular stay in constant rotation. This man simply knows how to make good music. 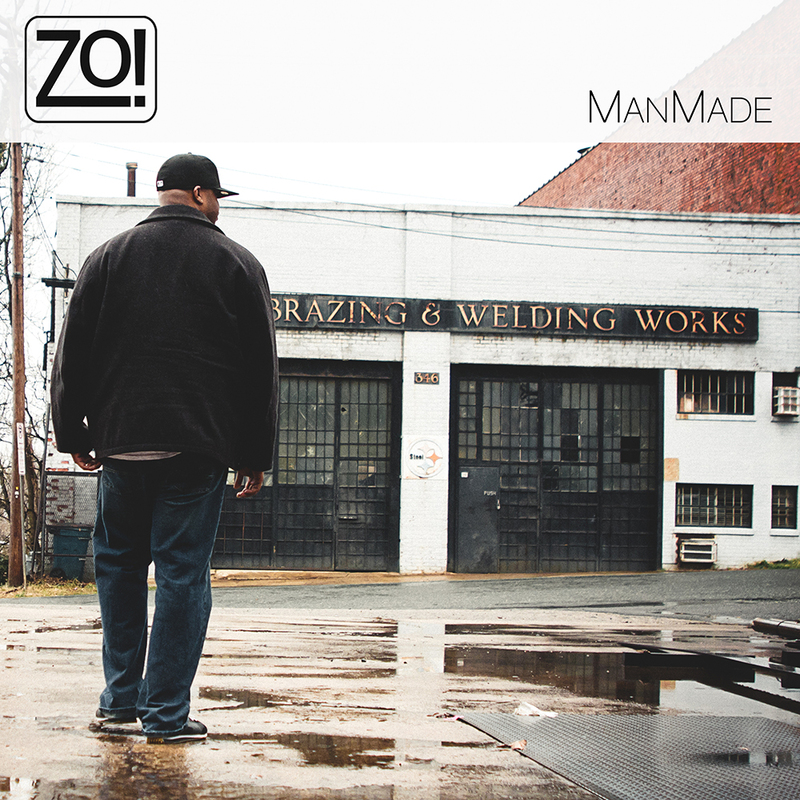 ManMade, Zo’s second release with Foreign Exchange Music after the epic Sunstorm, features the vocals of Phonte, Eric Roberson, Sy Smith, Jeanne Jolly, Carmen Rodgers, and Anthony David. With a lineup like that, I already know this will make many Best of Lists for 2013. As a social media professional, I also have to note that he did an amazing job creating build up to the release. On Facebook and Twitter, he took fans along for the ride every every step of the way from concept to completion. Artists should definitely consider Zo! as a case study on how to engage your fan base leading up to an album release. I’m just back from celebrating my birthday in Vegas and this album is the perfect gift. I know it will be in heavy rotation because that’s what the super talented FE+ artists do—consistently put out hits. Support real music and purchase Zo’s ManMade here or on ITunes (where I hear he is holding down the #2 spot). Show Zo! some love in person at a listening event or release or release party near you. Dates are being added so if you don’t see your city, stay tuned! Need to sample before you buy? Press play below. Subscribe via e-mail for updates. Get Up With Vivrant Thang! You Should Be Here: Stevie Wonder Is Taking Songs In The Key of Life Show on Tour!